Teach Christian-based Homeschool PE for High School! 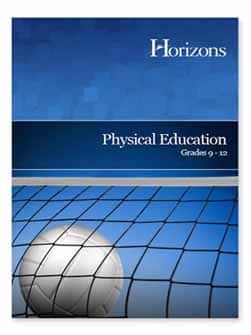 While it is recommended that you use Horizons PE in a group setting because it develops teamwork skills and fitness disciplines, you can use it in the homeschool setting to teach the basics of physical education. Finding team sports for your homeschool student to join isn’t difficult. For example, well-known team sports available to homeschoolers include AYSO soccer and Little League baseball. Larger homeschool groups can offer archery, basketball, and other team sports. 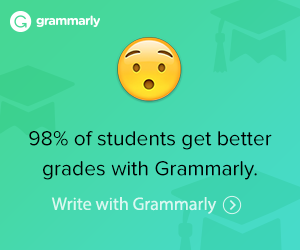 Some school districts and private schools allow homeschool students to participate in extra-curricular activities such as team and individual sports. Horizons PE 9-12 is taught from a Christian perspective. Horizons Physical Education 9-12 curriculum teaches students how to build a firm foundation for responsible living and athletic discipline. A Christian perspective is integrated throughout the lessons. Grades 9, 10, 11, and 12 Perfect bound with 742 pages.